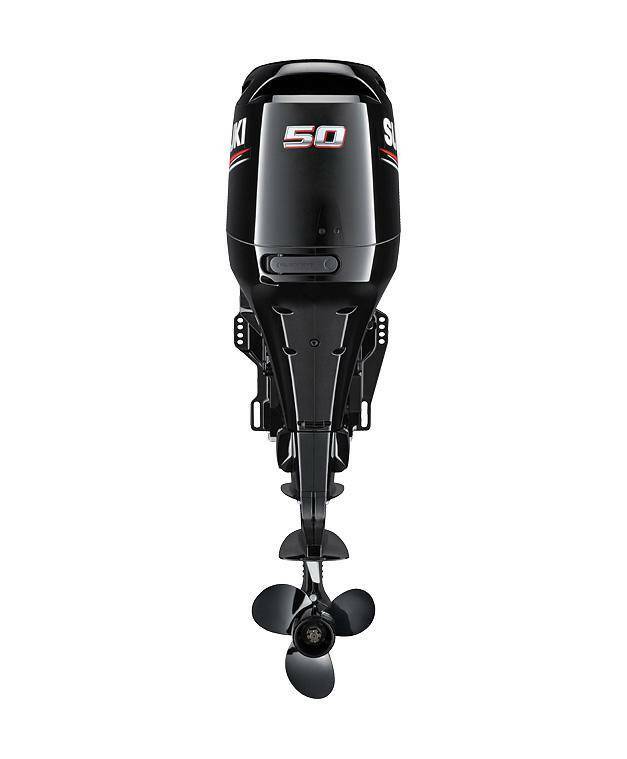 2011 NMMA Innovation Award Winner - the new DF50ATL Lean Burn. 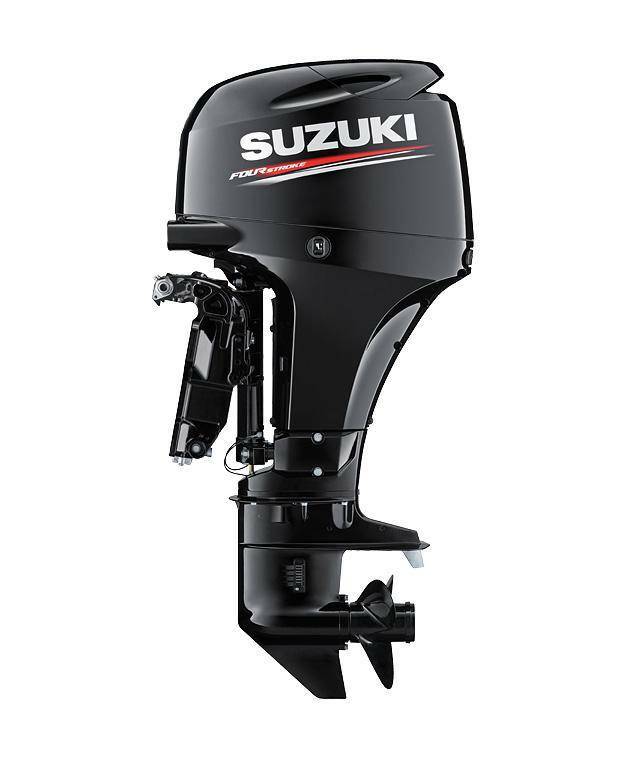 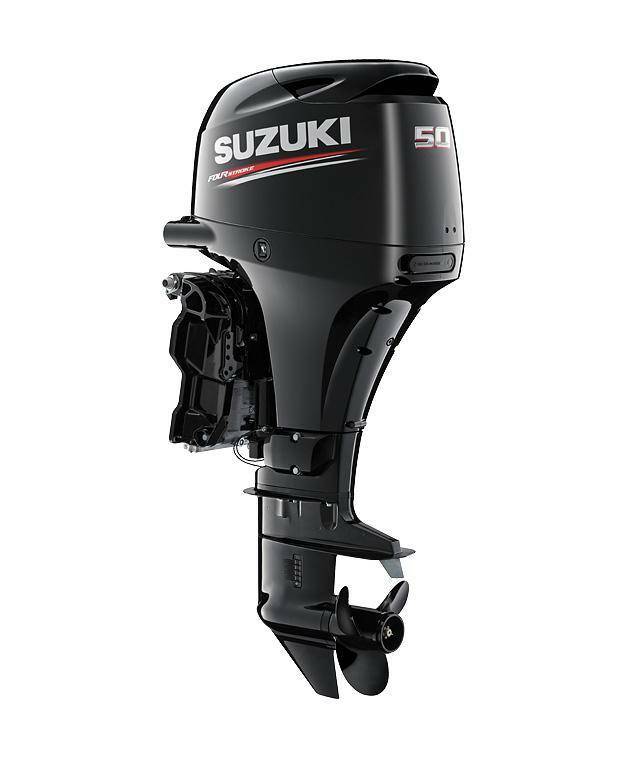 With the new Suzuki DF50ATL lean burn and DF40ATL lean burn, the latest additions to our fleet of fuel-efficient new generation four-stroke outboards, our engineers have combined a high performance DOHC dual overhead cam) engine with our Lean Burn Control System to create an outboard that delivers superior power and performance along with top-level fuel economy. 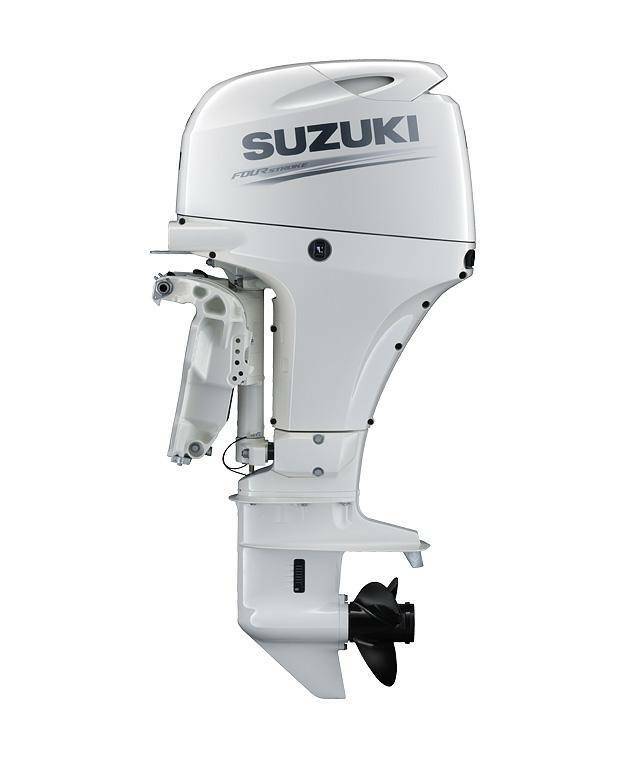 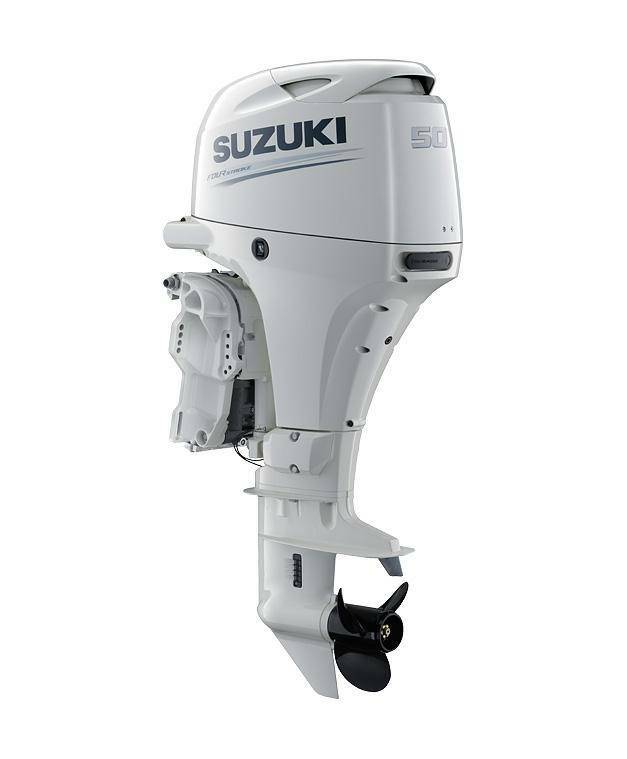 We are proud to be the sole supplier of marine outboard motors to the London 2012 Olympic & Paralympic Games Sailing Regatta, with the all-new DF40 being one of the models used for this prestigious event. 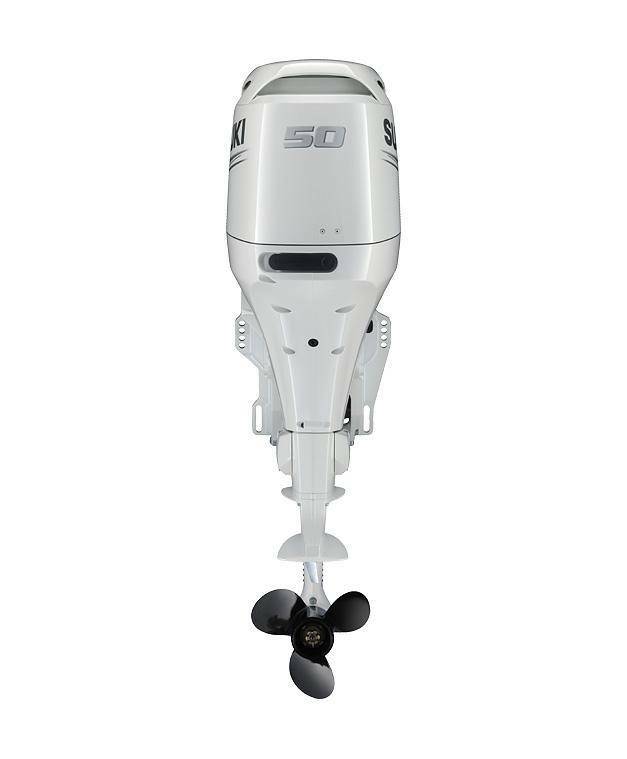 2011 NMMA Innovation Award Winner - the new DF40A Lean Burn.